China was elected as the Vice President of Financial Action Task Force (FATF), a global body mandated to combat terror financing and money laundering. This came after China and the six-member Gulf Cooperation Council (GCC) led by Saudi Arabia withdrew their objections to Pakistan being placed on the list. China and the GCC deciding to go along with a US-sponsored motion at the Paris-based FATF, followed diplomatic moves by India and the US. 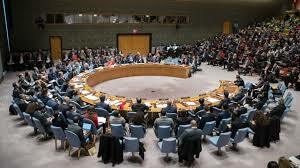 The Security Council has adopted a Russian-drafted resolution on a technical rollover of the Yemen sanctions regime. The unanimous vote followed a Russian veto of a Britain-drafted text that contained language of Iranian "non-compliance" with the UN sanctions regime against individuals and entities deemed to be engaging in or providing support for acts that threaten the peace, security or stability of Yemen. Saudi Arabia has for the first time opened applications for women to join its military. Women have until Thursday to apply for positions with the rank of soldier in the provinces of Riyadh, Mecca, al-Qassim and Medina. Saudi Arabia`s public prosecutor`s office said it would also begin recruiting women investigators for the first time. The kingdom has also opened 140 positions for women at airports and border crossings, a historic first that the government said drew 107,000 female applicants. 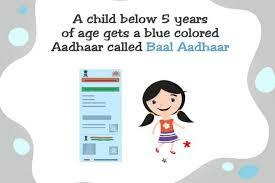 Unique Identification Authority of India has introduced a ‘Baal Aadhaar’ card for children below the age of five years. No biometric details will be required to get this blue-coloured Baal Aadhaar card. However, a mandatory biometric update will be required when the child turns five. For this update, which is free, parents can take the child to any nearby Aadhaar centre. It is not mandatory for children of this age to get an Aadhaar card. 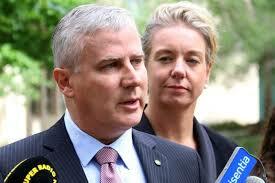 However, it is needed for attending educational programmes overseas and availing of government scholarships. Baal Aadhaar cards update process will be same as that of a normal Aadhaar. 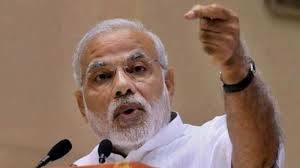 Prime Minister Narendra Modi said India is one of the most open economies in the world and is ready to do business with the world. Prime Minister Narendra Modi has address the 2nd India-Korea Business Summit in New Delhi. This year, the theme of the summit is "India-Korea: Scaling up the Special Strategic Relationship through Trade and Investments".The summit aims to create the framework for an open and action-oriented dialogue between top business leaders and the government officials from India and Korea. Union Minister of State for Consumers Affairs C.R. Choudhary and Telangana IT Minister K.T. 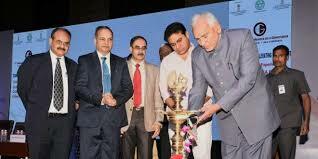 Ramarao has inaugurated the 21st National Conference on e-Governance in Hyderabad. Giving examples of benefits of e-Governance, the minister cited elimination of nearly 3 crore duplicate ration cards from Public Distribution System, which resulted in saving of Rs.17000 crores and ensured delivery of food grains to the needy persons only. 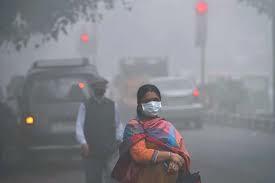 NITI Aayog CEO Amitabh has assured Delhiites that their city, which has earned an unenviable distinction of being the most polluted city in the world, will not face a pollution problem, this year. The government of India has cleared the scheme of Rs. 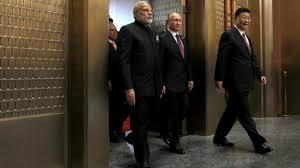 1200 crore. This required a huge amount of administrative will to ensure that roads are paved. A huge amount of plantation is done. A push for ensuring constant checks of the vehicle.